Reid quotes Asimov. 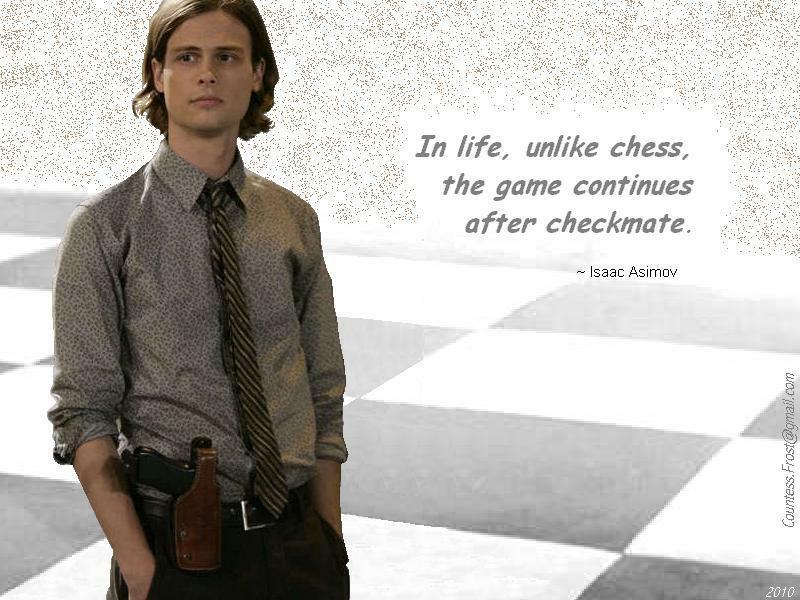 "Reid quotes Asimov" - a Criminal Minds achtergrond created door TheCountess with Dr. Reid (Matthew Gray Gubler) and a quote he used door Isaac Asimov *** THANK u to everyone who takes a moment to RATE. ;). HD Wallpaper and background images in the Criminal Minds club tagged: criminal minds tv show dr. spencer reid reid matthew gray gubler isaac asimov quote bau fan art wallpaper thecountess. For anyone who's interested, I've also created a 48 piece online jigsaw puzzle of link. Nice job, it looks great! Thanks, salsasoccer27! My computer is really primitive, but I do what I can with it.